You may (or may not) have noticed that my meal plans have been absent the past couple of weeks. We’ve been on repeat for a couple of weeks as far as food goes and rather than cut and paste my plan from week’s past (roasted cabbage, tacos, noodles and broth, etc.) I figured it was time to take a step back and figure out what has us in this food rut. Time is without a doubt one of the biggest factors, but I’ve had a bit of a breather. 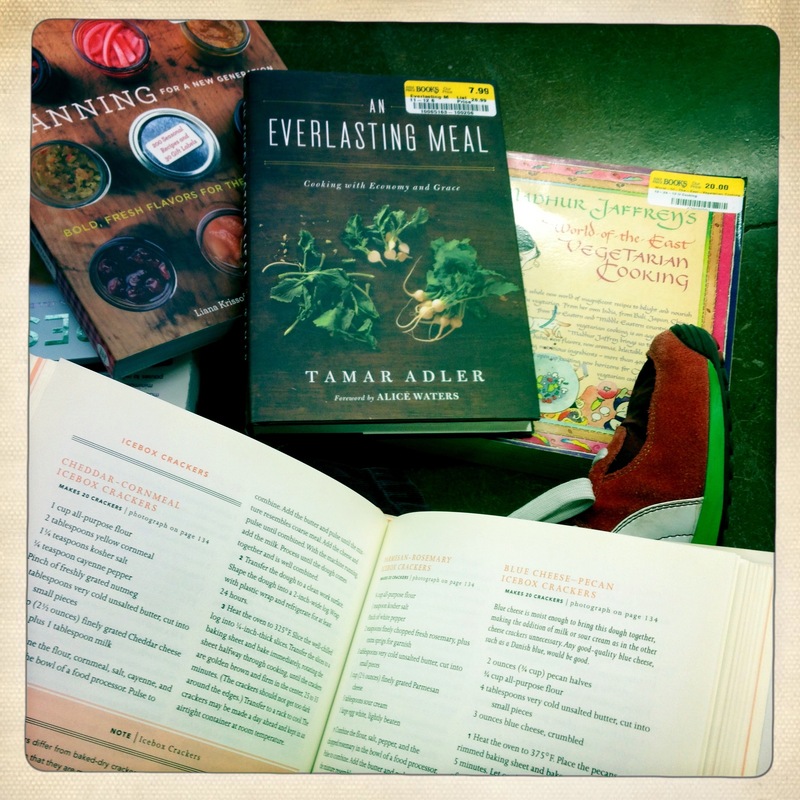 Some list-making and cookbook-ogling is long overdue. Hoping that the process of writing everything (needs, goals, favorites, activities, calendar, etc.) down can help give me some perspective on what our new food routine can look like. What do you do when you feel like you are getting into a rut with food? Do lists help or does that make it more overwhelming? can not believe that i had not thought to tag my recipe archive with weekday/weekend! simple and genius as that is one of the things that I am most struggling with. thanks!